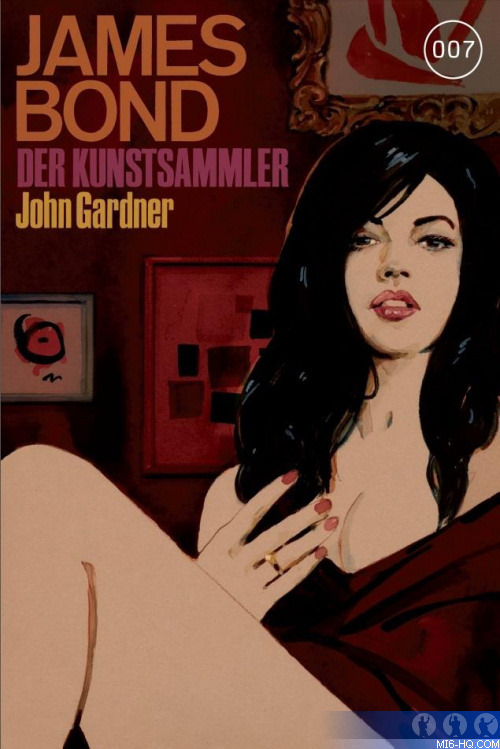 Amazon has begun releasing German translations of John Gardner's James Bond continuation novels with the first three coming in 2014 in Paperback and for the Kindle. 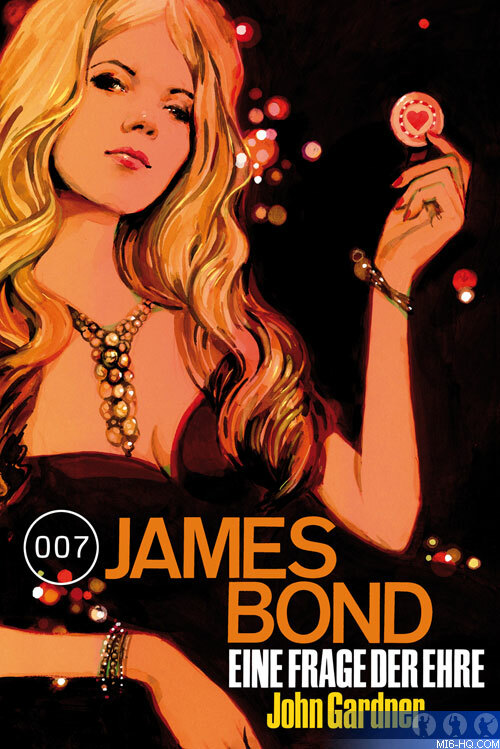 "License Renewed" was published in September 2014, along with Kingsley Amis' "Colonel Sun". 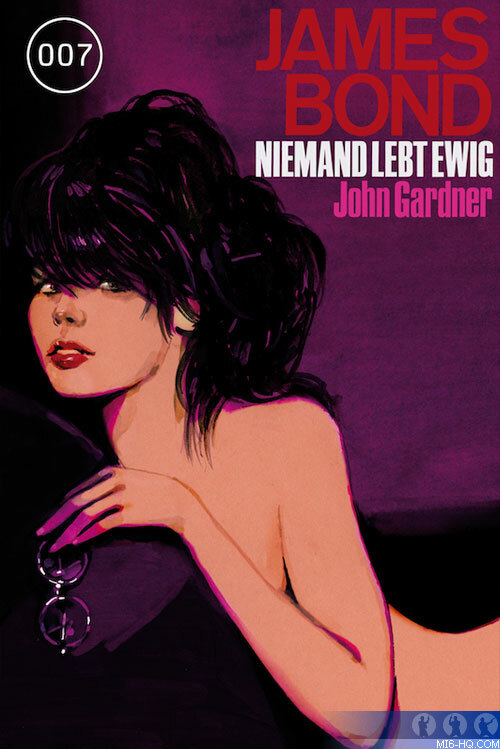 "Eisbrecher" and "Der Kunstsammler" are due on 16th March 2015. They will be followed by "Eine Frage der Ehre" and "Niemand lebt ewig" on 27th July. 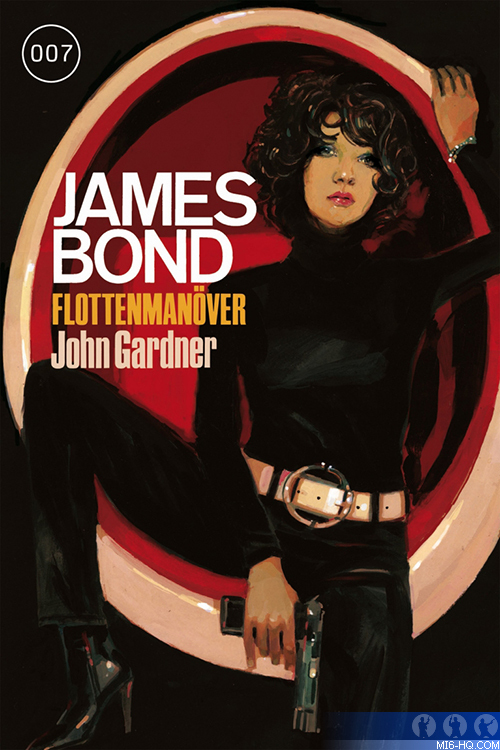 Two new titles are scheduled for 2016, "Operation Jericho", and "Flottenmanöver", which are translations of Gardner's titles "Brokenclaw" and "Win Lose or Die" respectively. "Win Lose or Die" is slated for release from Cross-Cult in March 2016 and "Brokenclaw" is to follow in July. 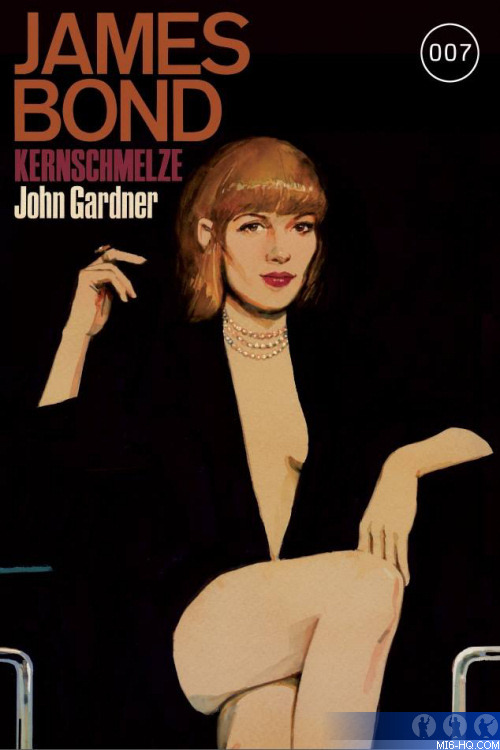 The attractive collection features new original artwork by Michael Gillette, who was originally commissioned to create the cover artwork for the 2008 centenary reprints of Ian Fleming novels, and has since also designed updated German editions of the 007 originals. 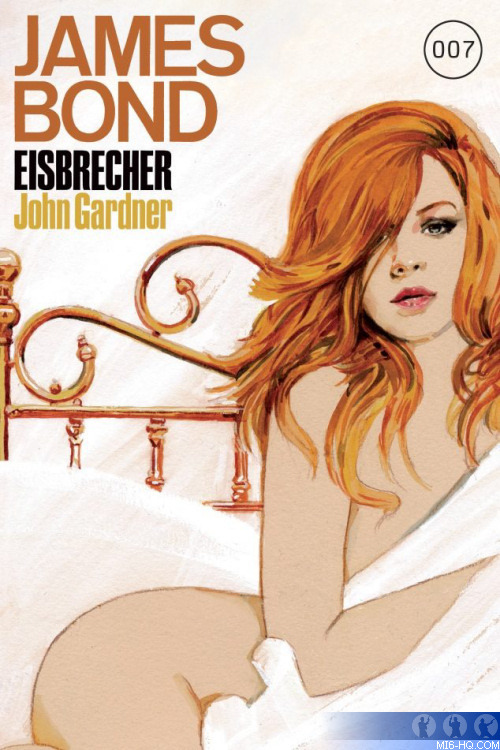 His original art was so well received that limited edition prints of the covers were made available to buy. 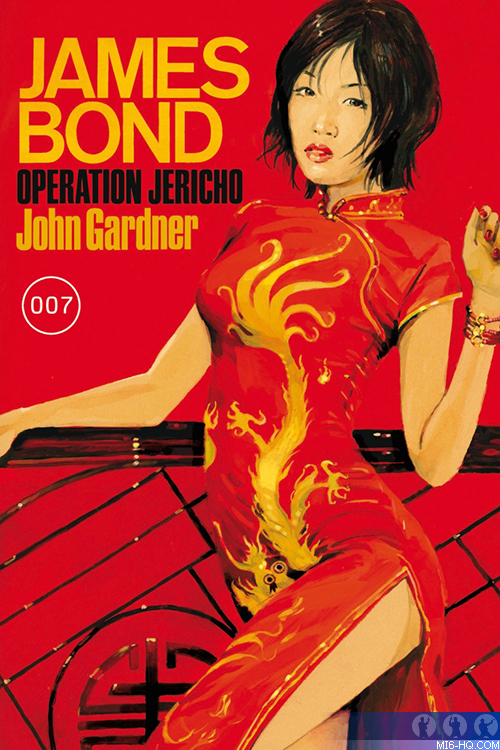 Above: "Operation Jericho" - "Brokenclaw"
Above: "Flottenmanöver" - "Win Lose or Die"
Above: "Niemand lebt ewig" - "Nobody Lives Forever"
Above: "Eine Frage der Ehre" (A matter of honor) - "Role of Honor"
Above: "Kernschmelze" (meltdown) - "License Renewed"
Above" Der Kunstsammler" (the art collector) - "For Special Services"